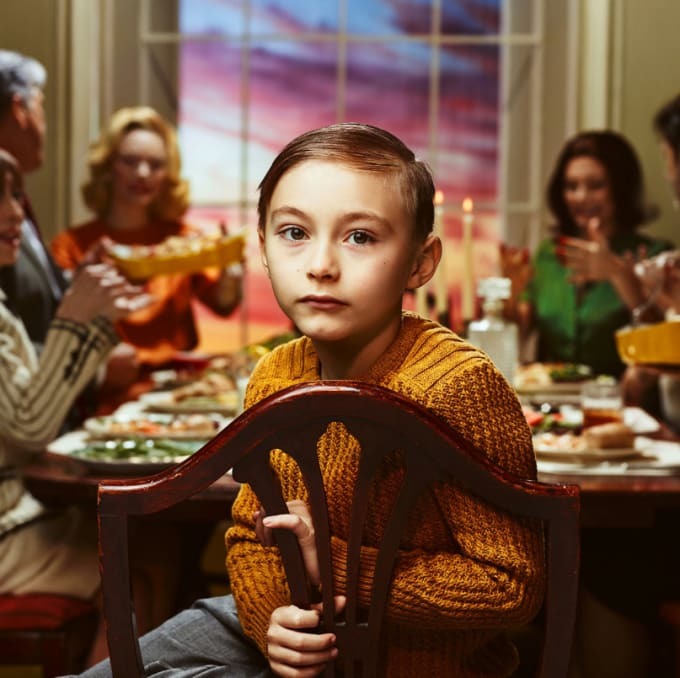 Passion Pit&apos;s follow-up to 2013&apos;s Gossamer is just a week away from releasing, but if you can&apos;t wait that long there&apos;s good news. Kindred is available to stream in its entirety on iTunes Radio. Michael Angelakos and his touring band began supporting the album last month at New Orleans&apos; Buku Music+Art Project. The band will tour the country until the end of May and pick up on the international festival circuit in July. Pre-order Kindred here on iTunes, and look out for it to release April 21.